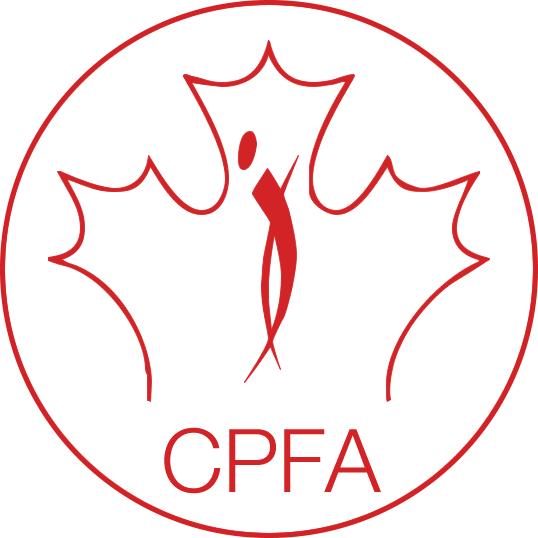 The Canadian Pole Fitness Association has been hosting Regional and National events for over nine years. With thousands of participants and even more spectators, our events are a fantastic platform for companies to have their brand noticed! 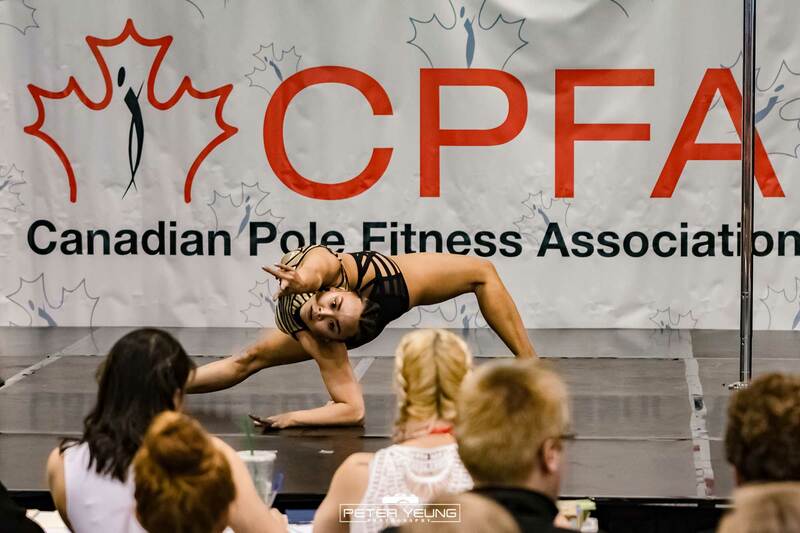 At the Toronto Pro SuperShow, the reach is even further with tens of thousands of expo attendees coming through and a wide variety of demographics!